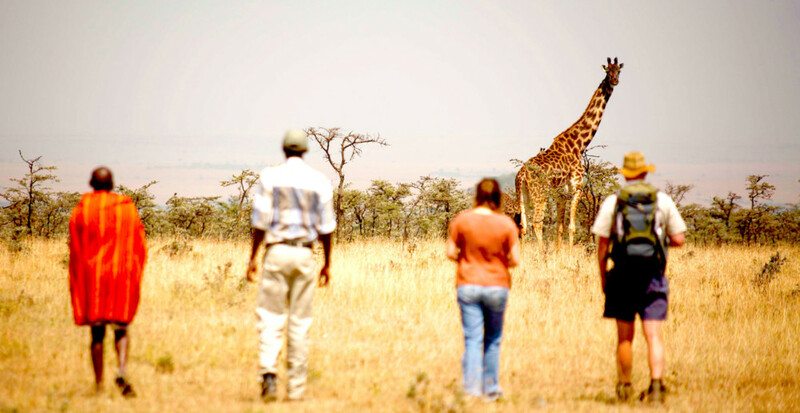 Given our location within one of the world’s most diverse and finely balanced eco-systems where wildlife, local communities and tourism partners all co-exist, we are proud to be a participating member and Silver award winner of Eco Tourism Kenya which promotes responsible tourism practices. Our camp is a semi-permanent structure and we’re continuously striving to reduce our footprint for the benefit of the land and our neighbours. As well as being environmentally responsible, we also directly contribute to the livelihoods of local communities through employment opportunities within the camp. 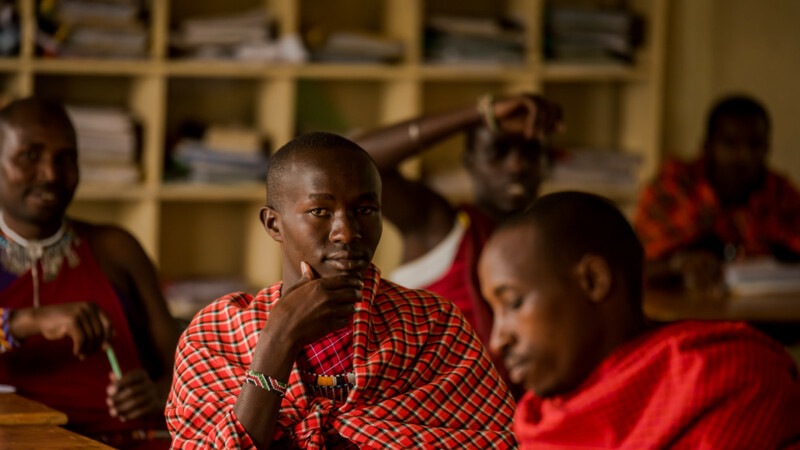 Over 60% of our camp staff are local Maasai, some of whom have never had the opportunity to go to school. We provide training to them offering them the opportunity to develop professional skills which they use to support their families. Our guests are welcome in Paya village and the funds from these visits contribute to the education of village children. We also support local craftswomen who sell their wares to our guests; this in turn encourages the survival of indigenous skills such as weaving and carving. Revenue from the trade of souvenirs has enabled the women to buy donkeys to support them in their long journey to market at Nkoilale, bearing their goods. We also buy milk and meat from the local herdsmen to support their agricultural enterprise and feed our camp staff. 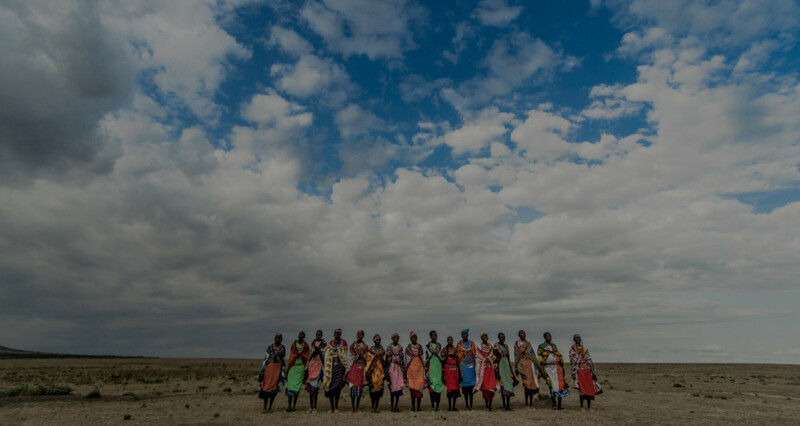 Together with our partners in Naboisho Conservancy we’re also actively engaged in numerous conservation and community projects aimed at conserving the land and wildlife and providing a sustainable livelihood for local Maasai communities. 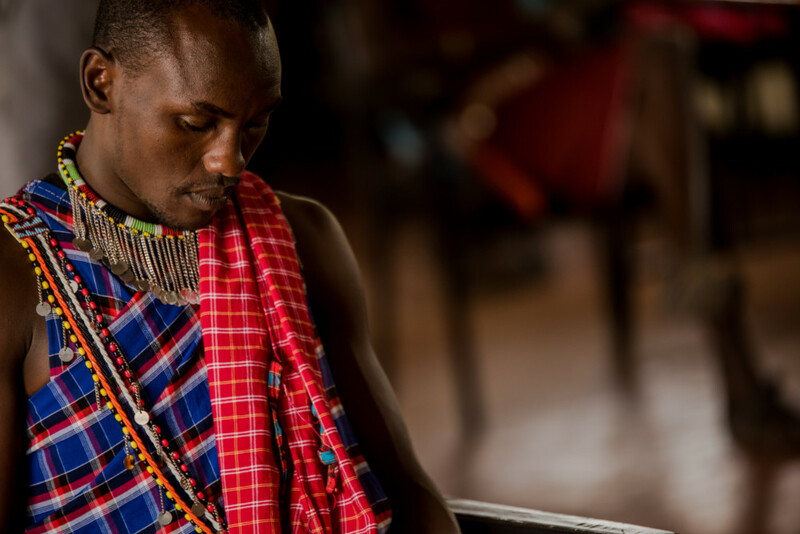 In 2016, Naboisho Conservancy was the overall winner at the African Responsible Tourism Awards in recognition of the ways the conservancy truly brings together community and wildlife conservation.